Hay House is the leading publisher and producer of self-improvement, inspirational, and transformational books, online courses, lectures and workshops around the world. 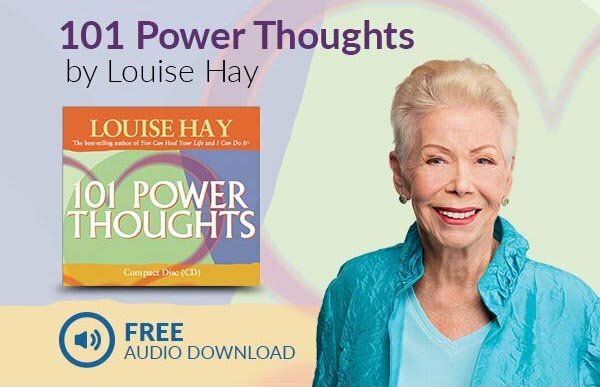 Our more than 200 authors, teachers and best-selling authors include Louise Hay, Dr. Wayne W. Dyer, Suze Orman, Dr. Christiane Northrup, Gregg Braden, Brian Weiss, Rev. Iyanla Vanzant, Jerry & Esther Hicks, Dr. Joe Dispenza, and many more. Content and value-filled promotions your audience will love. Please Note: Currently, the U.S. Carlsbad, CA office is the only office running an affiliate program. The Hay House Affiliate Program is currently only promoting products and Hay House sponsored events listed on our Hay House U.S. websites. We are not able to track affiliate sales on the Hay House International websites and in turn cannot pay out commissions for any product purchases made through Non-U.S. based websites. Affiliates will not earn commissions on items promoted using their affiliate links for products listed on our international websites. Also, please keep in mind, any of your audience members associated with an Australian IP Address will automatically be redirected to our Hay House Australia site. Due to new GST regulations in Australia, we will no longer be accepting orders from Australian customers on the Hay House U.S. websites. Together, let’s help people from around the world to begin an exciting journey of personal growth and enlightenment! Make an impact on a person’s life today!